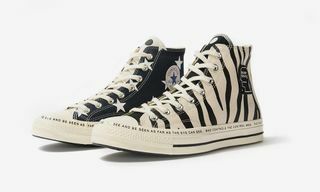 Key Features: The “Animal” pack consists of two leather colorways in black and white, featuring animal print accents and two lace sets matching the prints. 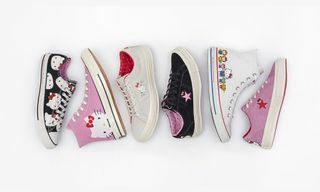 The “Metal” pack includes three colorways, featuring multi-size studs, oversized “CONS” logo print on the tongue, lighting bolt graphics and multiple laces. 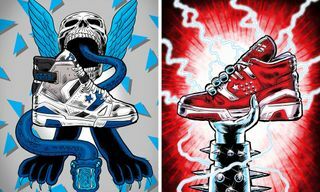 Each sneaker has a renewed EVA midsole. 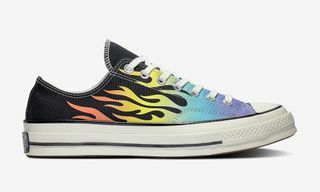 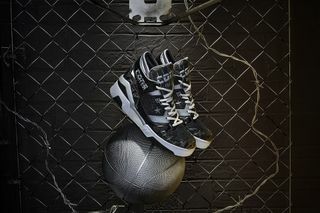 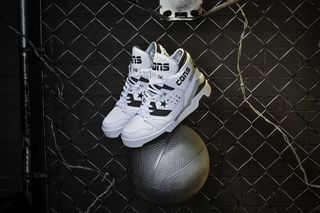 Buy: Converse.com, Foot Locker and select retailers. 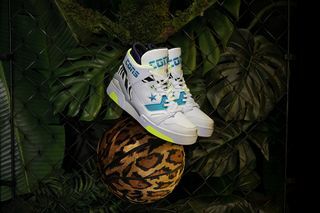 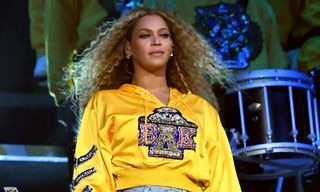 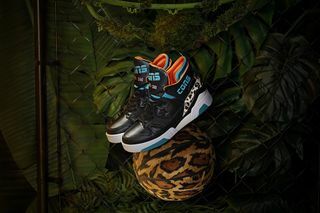 The “Animal” portion points to the rivalry between predator and prey, while the “Metal” range draws inspiration from the glam metal era and the convergence of ’80s punk rock and pop. 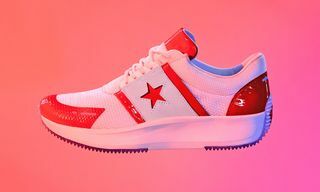 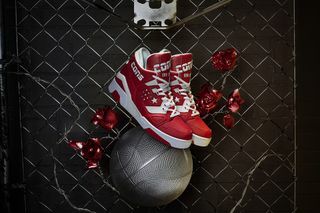 In addition to the five footwear iterations, the new Converse and Don C collection includes accompanying apparel and accessories. 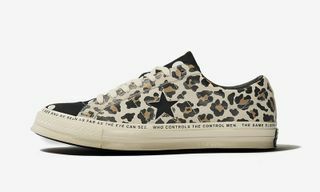 For more Converse sneakers, take a look at Louie Lopez’s new signature skate shoe.